I wanted to share these 19 thoughts with you, about doing business online, and I hope they help you focus, or re-focus, in 2019 and beyond. Welcome to episode #80 of the SubscribeMe show from SubscribeMe.fm. 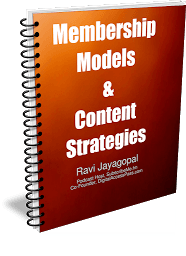 I’m your host Ravi Jayagopal. 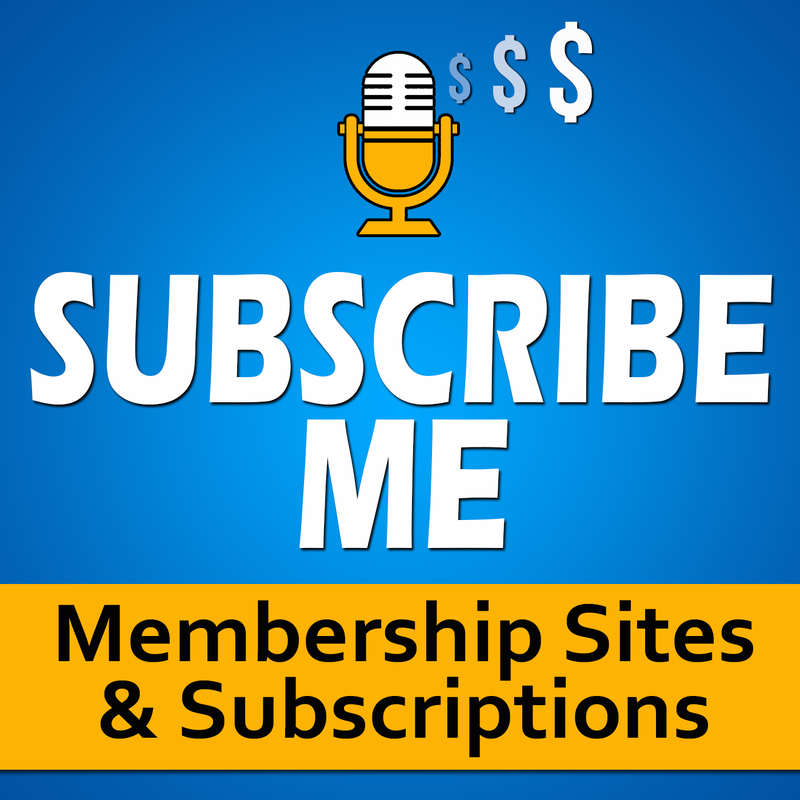 This is the podcast to listen to, to learn about creating membership sites & online courses, making, marketing and monetizing digital content, WordPress, eCommerce, digital marketing, and tools, techniques and tips that you can use to create a long term, profitable online business. I am the co-founder & co-developer of DigitalAccessPass.com, a premier membership plugin for WordPress, fondly known as DAP. 1) If you want to make money, you’ve got to sell stuff. There’s just no way around it. Please listen to the rest using the player above (or below), via Apple Podcasts at SubscribeMe.fm/itunes/ , or via Android at SubscribeMe.fm/android/ . This show is also available on Spotify and pretty much anywhere you get your podcasts. Everything You Need To Know About How To Create Content, Package That Content And Make Money With It. Sign up for free below, and you can be reading it in 30 seconds from now.